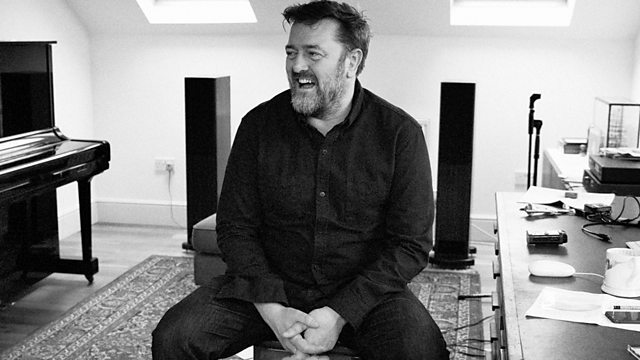 Guy Garvey brings you some of his favourite tunes from 1998, including one he hated then but loves now. Why? Simply because he can't believe they're twenty years old. Also doing a bit of time travelling is the mysterious Beckapedia who's going to a gig ...in 1974. Sketches For My Sweetheart The Drunk. V2 Music Ltd t/a V2 Records.